Skin To Die For Mineral Matte CC Cream SPF 30 - Medium is rated 2.1 out of 5 by 16. Rated 4 out of 5 by xtinaboston from I miss the original CC cream This new CC cream still has great coverage, but one of my favorite things about the old CC cream was that the consistency gave a bit of glow. The matte nature of this new cream is dulling--I have to add a little face oil to it to counter that effect. And unfortunately, the more limited shades mean that I have to mix two to get the same match that I was able to achieve with one particular shade of the old. I love the coverage and mineral sunscreen, but it requires so much alteration now that I may be forced to find a new brand after all these years. 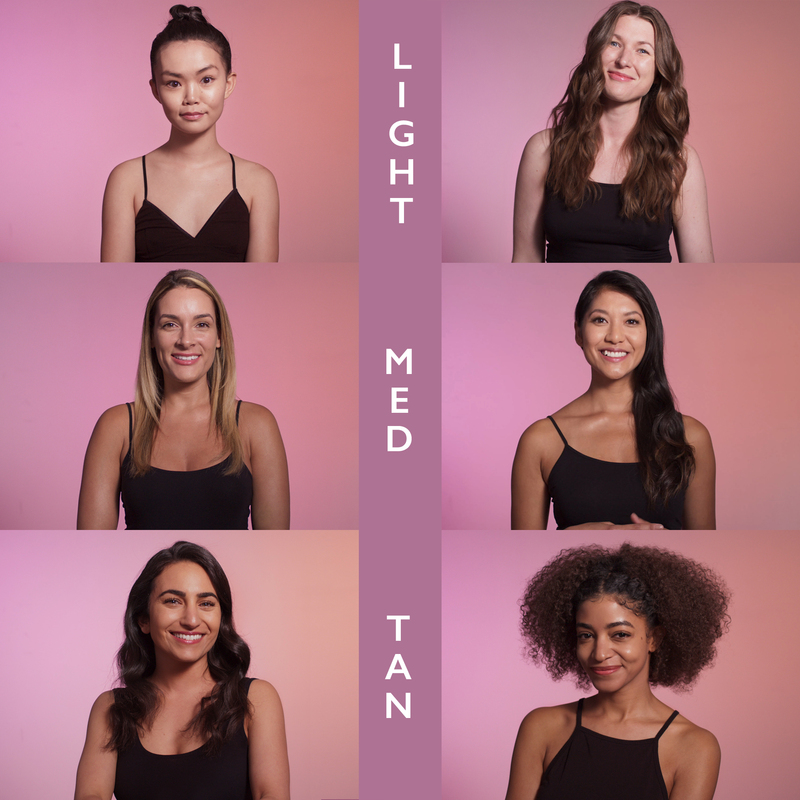 =( If you want the matte AND you're fortunate enough to be a match to one of the three shades, then I'm guessing you'll love the product. Rated 1 out of 5 by MissM from Why change perfection? The old CC cream made you look like you were glowing - and because of that, it hid aging better than any other product. Well into my 40s I was getting nothing but conpliments on my skin. Then this came out. This entire week, everyone at work has asked me if I was feeling okay - that's how dull I now look! I've also aged 10 years as the matte product shows off all my wrinkles while sitting on my face like a mask and drying my skin out. I loyally bought your CC cream for the last decade as my go-to product, but I guess I'm back on the market unless you bring it back as a option. Rated 2 out of 5 by Andie from Not the same I was so in love with the CC creme you used to make, it was smooth and blended well and the medium-tan was the perfect color. This new CC creme is not even close. To light, doesn’t blend well and overall I’m not so happy! I miss the old creme!! Rated 1 out of 5 by clfscs from Pasty I do not like the new CC Cream. 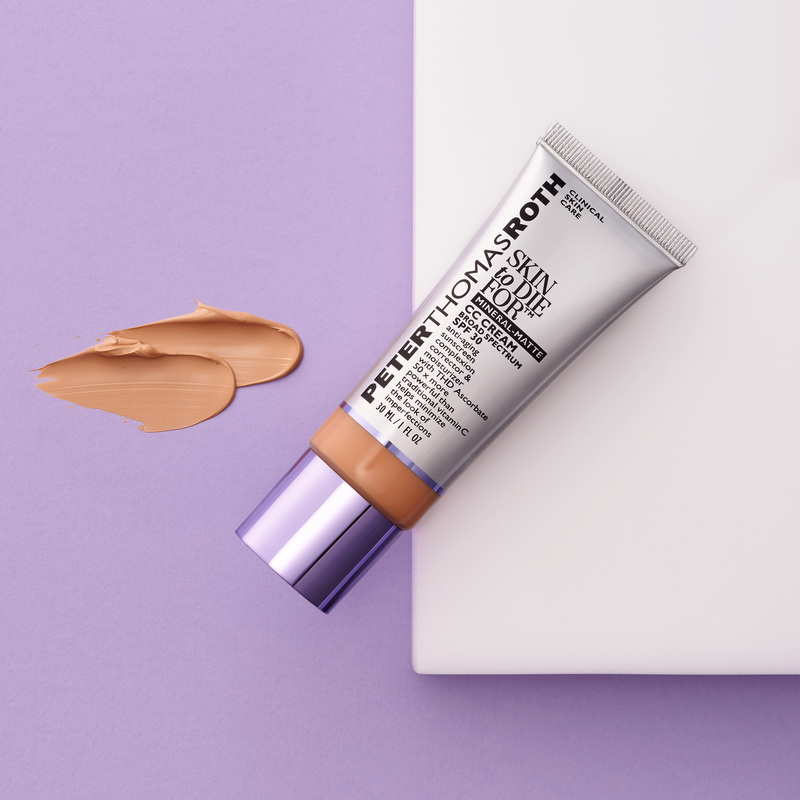 Very chalky, lacks moisturizing like the old one had,colors are disappointing, overall just not a good replacement for me.I would love to have the old CC Cream back. I had been using it for a LONG time. Very sad to see it go. Rated 1 out of 5 by NYGal from Bring back the old Camu CC Cream :( Please bring back the old CC cream, this is not the same :( The old cream was Perfection. It made me look great no matter what and was the reason I stopped using foundation. Listen to your fans PTR! Rated 1 out of 5 by Jesskiwi from Old formula WAY better! I loved the old medium-tan color, which is not longer offered. The new formula is a huge disappointment and not smooth on my skin. So bummed. Bring the old formula back! Rated 1 out of 5 by Katwolf9 from Please bring back your old superior products I have been using your CC Cream Complexion Corrector along with your other products for years and loved it! I always got lots of compliments on my skin and many people commented on how natural my makeup looked. I went to buy a new tube of CC Cream and discovered that alll your products were changed so I bought the new Skin to Die for CC Cream. What a let down! Its dry and goes on so thick and cakey I have to wipe some off and even then it looks uneven, unnatural, and chalky. You’ve lost a faithful customer who will return when you bring your old, superior products back. did this replaced the CC Cream 30x Vitamin of an orange? Dear cely, Thank you for contacting us. Skin To Die for CC Cream replaced 30 x Vitamin C CC cream. I have used the Clinical Skin Care CC Cream Medium to Tan. Is this product replacing it and what color should I use? Dear Annp, Thank you for contacting us. We recommend trying our Skin To Die for CC Cream SPF30- Tan. I am using the CC Cream. Some days I feel I could benefit by adding a little more moisture. What would be PTR's recommendation of a moisturizer to add on those dry days and should it go on before or after the CC Cream? Many thanks! Dear cherie, Thank you for contacting us. We recommend applying your moisturizer before the CC cream. Water Drench Hyaluronic Cloud Cream would be a great hydrating moisturizer. Can I get samples of the 3 shades of CC crime so I can see which color is best? I have fair skin but like a little color. Is the Medium more on the light or dark side of the color spectrumm? Dear Karenedge, Thank you for contacting us. We recommend Medium. Dear Ashley626, Thank you for contacting us. 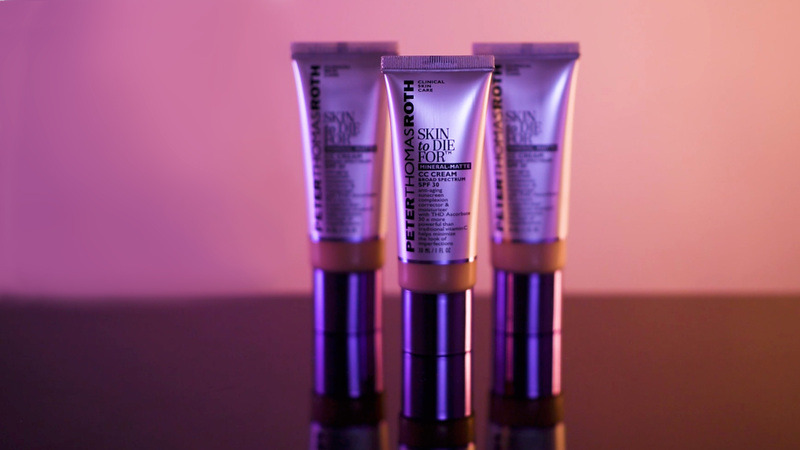 Our Skin to Die CC Cream with SPF 30 gives medium coverage. Is this medium equal to the cc cream in the yellow 1.7ounce squeeze bottle the same as the medium to tan? &nbsp;Is this the replacement for that product? Dear Linda5470, Thank you for contacting us. Skin To Die For CC Cream SPF 30 replaced the CC Cream in the orange tubes. 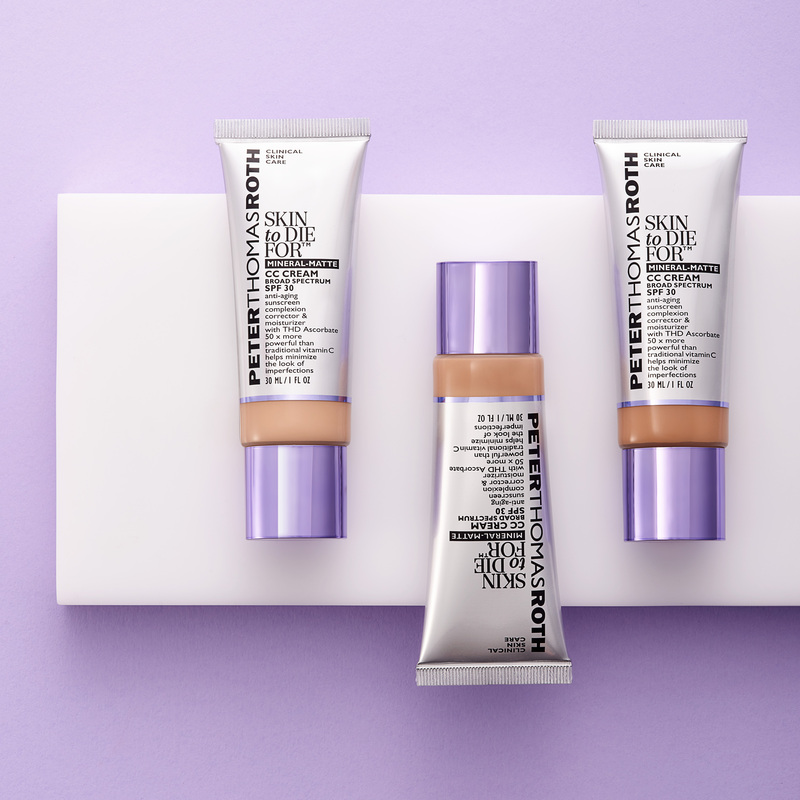 do you only have the three colors like before with the new foundation? Dear anxious, Thank you for contacting us. 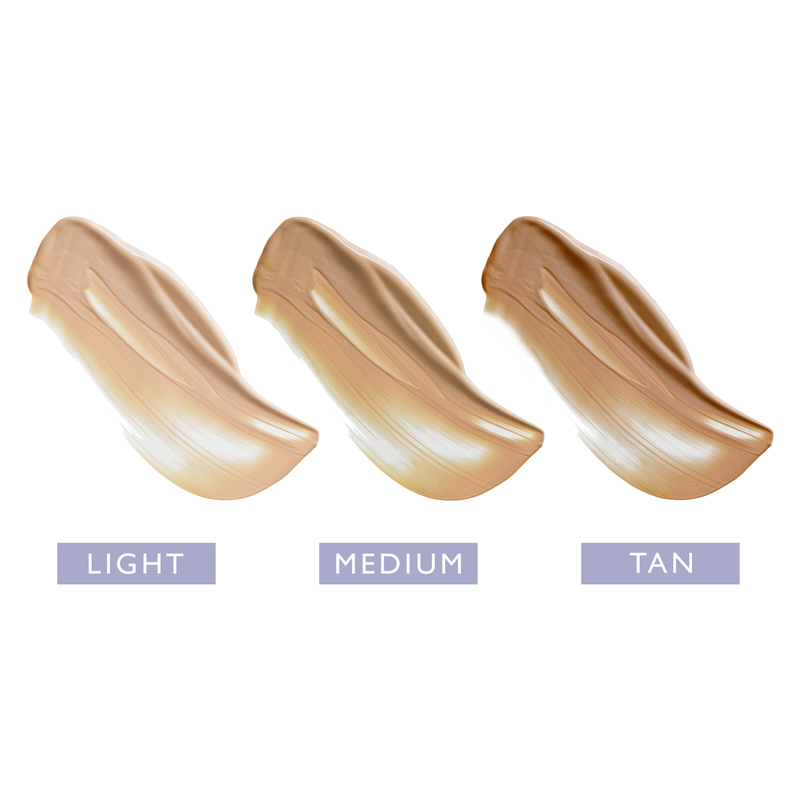 We have three shades in the Skin to Die For CC Cream SPF 30.